Ostensibly, 12-year-old Deena Leistner was simply traveling back home to Corner Brook, Newfoundland. But her solo trip from New York was more than she bargained for, filled with unexpected twists and turns, and unusual encounters. That’s how Deena entered “the real world” – and takes us along on her eye-opening journey. Mr. and Mrs. Leistner were not happy about sending away their only child at such a young age, but they were even less happy with the alternative. It was unrealistic to expect Deena to grow to Jewish womanhood in an environment devoid of all Jewishness. Even someone not privileged to have a Jewish education, but raised at least among other Jews, acquires some modest connection to their religion. This certainly was not the case in Corner Brook. Deena never saw a family other than her own observe Shabbos or Yom Tov. 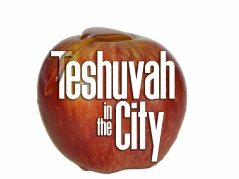 If not for her family’s frequent visits to her paternal grandmother in Halifax, Nova Scotia, she would never have known that there was such a thing as a Jewish community. If not for Bubby’s numerous visits to Corner Brook – she would never have known that more than three people could observe Judaism in Newfoundland. With the help of old-time friends, an appropriate school in Brooklyn was quickly selected. The school, one of the smaller Bais Yaakovs, was less than enthusiastic about taking a junior high school aged student with no Jewish educational background, until Rabbi Feingold, the principal, met Oscar Leistner. Deena’s father got right to the heart of the matter. 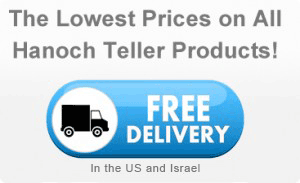 'Rabbi Feingold, ' he said, 'we chose your school because we were told you stressed middos here. How can you educate your students to do chessed when you yourself refuse to? Do you think Deena would be better off in a secular school? Of course not. You and I both know it. Accepting her would be an enormous chessed. Rabbi Feingold could not argue with that. It was such a good argument, in fact, that he used it himself to convince the school board. Although this column is devoted to reviewing children’s books Welcome to the Real World is a children’s or pre-teen book with a very adult message. The message is indeed so trenchant and potent that this little volume is truly for the entire family. 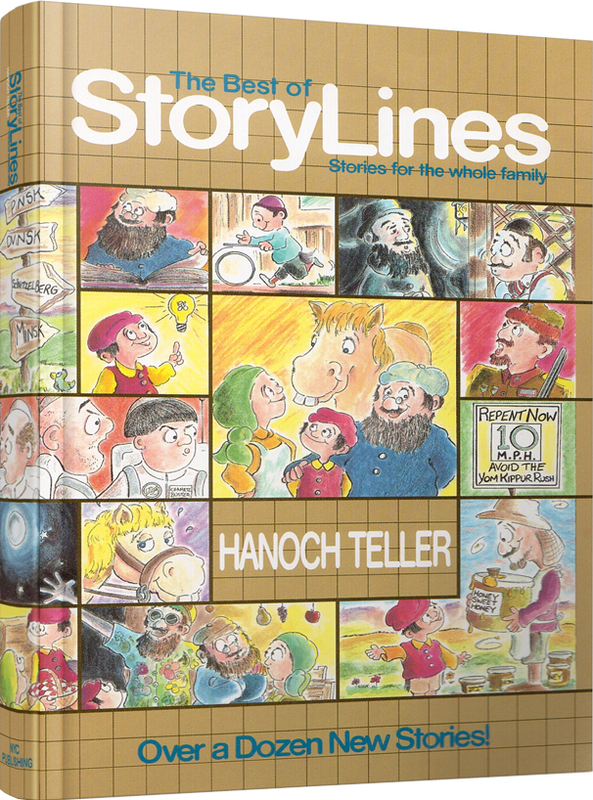 As a rule, Hanoch Teller has restricted himself to writing true stories. 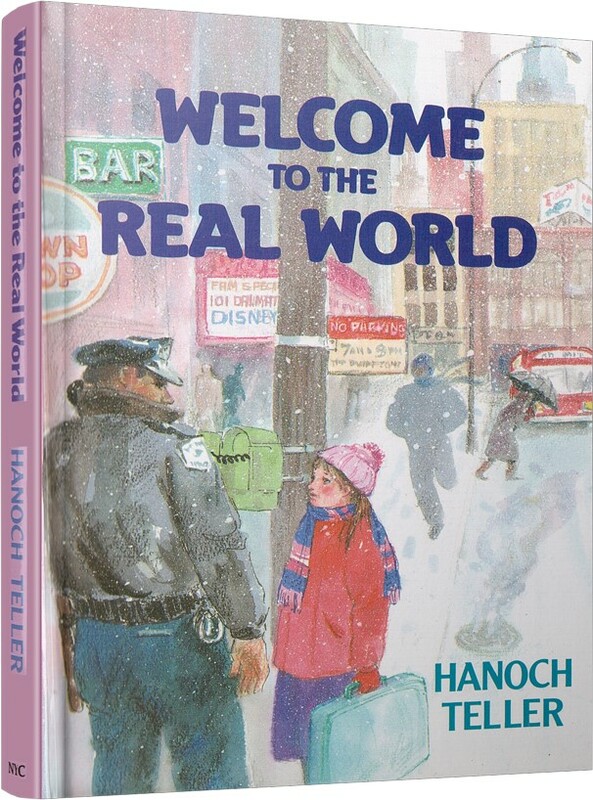 Welcome to the Real World is fiction, but in so many ways it is truer-than-life. The book tells the story of a little girl heading for home in far-off Newfoundland and along the way she learns an awful lot about reality. This is a journey that we all take (we are all heading home, whether we know it or not) but little Deena Leistner seems a tad more astute than most of us to learn the lessons and read the signposts along the way. 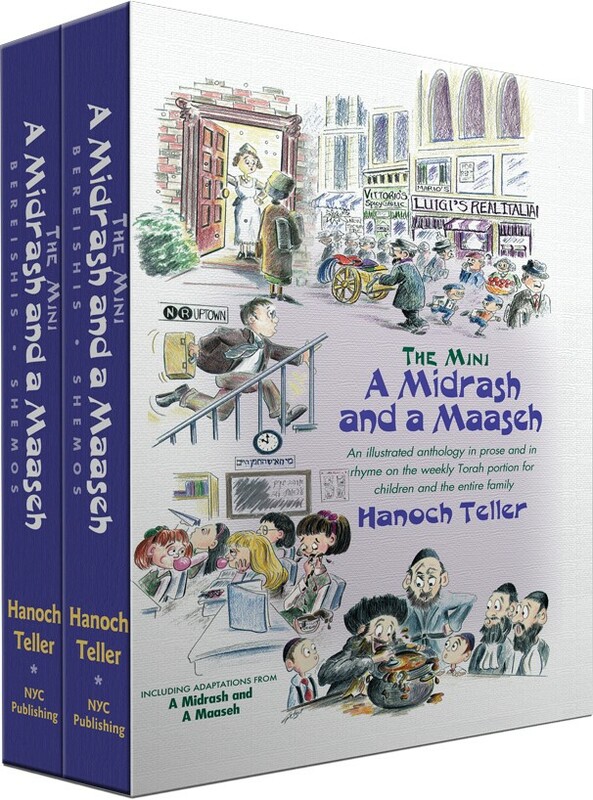 Once again (the first time being The Best of StoryLines) Hanoch Teller has proven that he is as masterful an author of children’s books as he is in writing for more mature audiences. The book is the ultimate page-turner and once you start you’ll be glad that it is a thin volume.